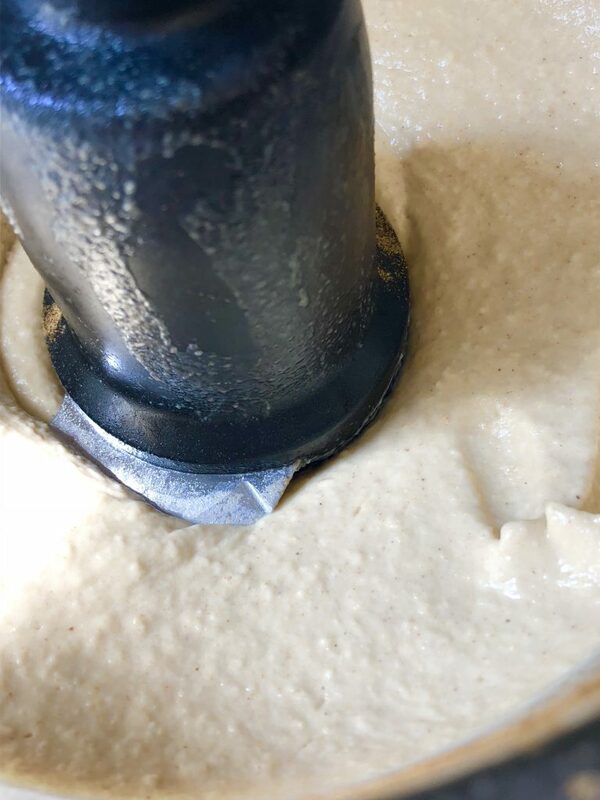 I don’t know about you, but I’m a sucker for really good, authentic homemade hummus, and I definitely play favorites with certain brands. One of my favorite parts of my last trip to Israel was hummus, hummus, hummus! This recipe gets rave reviews at parties and (I think) tastes so much better than most of the store-bought options. People also get really impressed if you make hummus–it’s not a big deal that you cooked the whole meal, but YOU MADE HUMMUS!?? I hope you love it as much as I do! Add all ingredients except the olive oil into a food processor. Pulse 4 or 5 times to break down the large pieces. Scrape down the sides. With the food processor set to “on,” slowly add the olive oil through the top spout. 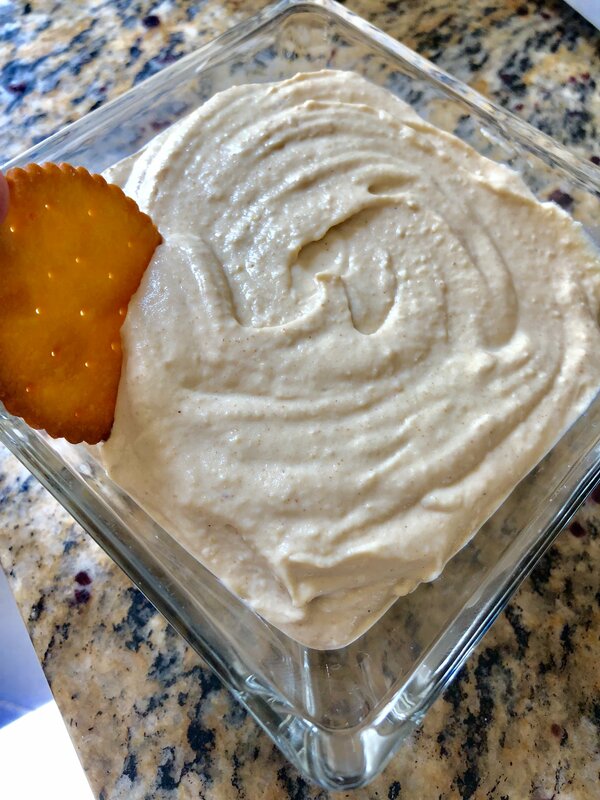 The hummus should be thick and creamy. You can garnish with fresh chopped parsley, chopped tomatoes, paprika etc. 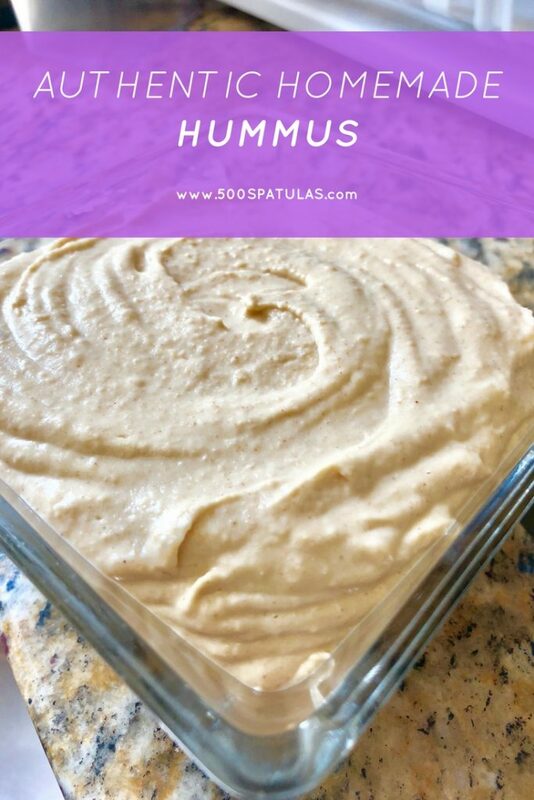 Hummus is really easy to adjust to your liking! 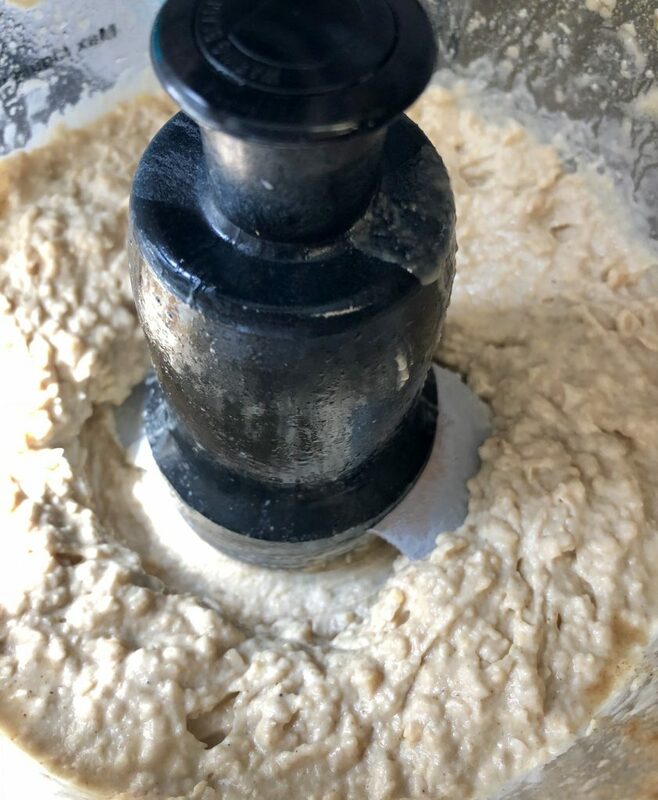 Add all ingredients except olive oil into a food processor. Pulse 4 or 5 times to break down down the large pieces. Scrape down the sides. With the food processor set to "on," slowly add the olive oil through the top spout. 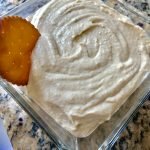 Hummus should be thick and creamy.